Is your current electrician falling short of your expectations? 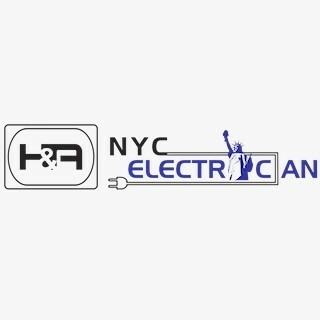 Look no further than H&A NYC Electrician! We are your trusted and professional electrician experts that serve the New York City area with reliable and friendly service. We service generators, electrical outlets, electrical panels, light switches/dimmers, breakers, fuses and more. We have years of electrical repair experience and trained professionals that will always make sure your troubleshooting and repair services are done the right way! As always, our services are 100% guaranteed the first time, or we will make it right! To get a free quote from us, call 646-351-0882 or send email to https://www.bestnycelectricianmanhattan.com/contact. Our main office can be found at: 40 Fulton St, New York, NY 10038. 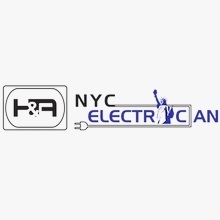 Call H&A NYC Electrician today, we'll get you back on the right path!